Thousands of Americans are seriously hurt in auto accidents each year. Many are unable to return to work and struggle to pay their medical bills. Emotionally and financially drained, these individuals often feel as though there is nowhere to turn. At Wallace Law in Voorhees, New Jersey, we provide knowledgeable representation to those injured in automobile accidents. 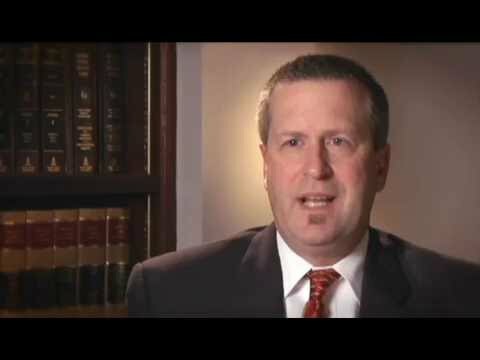 Our South Jersey auto accident lawyer, Bruce A. Wallace, has more than 25 years of personal injury experience, and he is committed to helping you obtain a full and fair recovery. We will fight to hold negligent drivers accountable for the damage they have caused. Unlike those in many other states, New Jersey drivers carry no-fault auto insurance. This means that regardless of who caused the crash, you can seek compensation from your own insurance carrier to cover your medical and other related expenses. Having a competent lawyer by your side can make the difference between getting maximum compensation and being forced to pay your health care bills out of your pocket. At Wallace Law, our Camden County car accident lawyer works hard to preserve your rights and assist you in evaluating your options. In his first 10 years of private practice, attorney Wallace exclusively handled defense litigation matters for self-insureds and insurance carriers. He understands how insurance companies handle cases and how to overcome their tactics. Insurers are notorious for denying valid claims and delaying payments. Do not face them alone. Contact Wallace Law at 856-428-5500 to schedule your free consultation. Evening and weekend hours are available. There is no fee if there is no recovery.